I’ve learned a hard truth about road-trip dining in Utah: Avoid the state if at all possible on Sundays. That’s because other than in towns near major national parks (think Moab or Springdale) the chain restaurants and some spots in Salt Lake City, most eateries are shut tight on the Sabbath. Which is nice for the folks who own and work in these places, but not so good for travellers. When I’ve been caught unawares, I just hit the I-15 and drive as far and fast as possible; luckily, buying gasoline is not a Sunday taboo. The Sunday closings are not the only restaurant quirk in Mormon country. While liquor laws have been somewhat liberalized over the years, some strange, strange laws remain on the books. Consider that state legislators recently killed a proposal that would have allowed restaurant patrons to actually see servers mix and pour drinks. “We don’t want to foster the culture of alcohol in those restaurants,” one lawmaker commented. That explains the prevalence of “Zion curtains”, or partitions, to shield innocent eyes. Thirsty restaurant customers are perhaps relieved to know they can now order alcohol before food, as long as there is the intent to order food. This clarification was added after an enforcement blitz in which a number of restaurateurs were ticketed. Imbibing road trippers should know they can’t buy wine, liquor or beer heavier than 3.2% alcohol by weight (4% by volume) at gas stations, convenience stores or grocery stores. Such purchases generally must be made at state liquor stores. 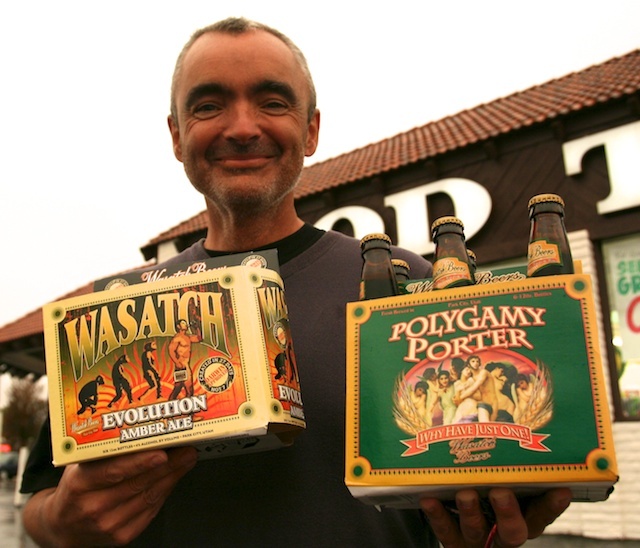 The good news is Wasatch Beers’ cheekily named Polygamy Porter (“Why have just one?”) and Evolution Amber are just light enough to be purchased when you’re filling up your gas tank. 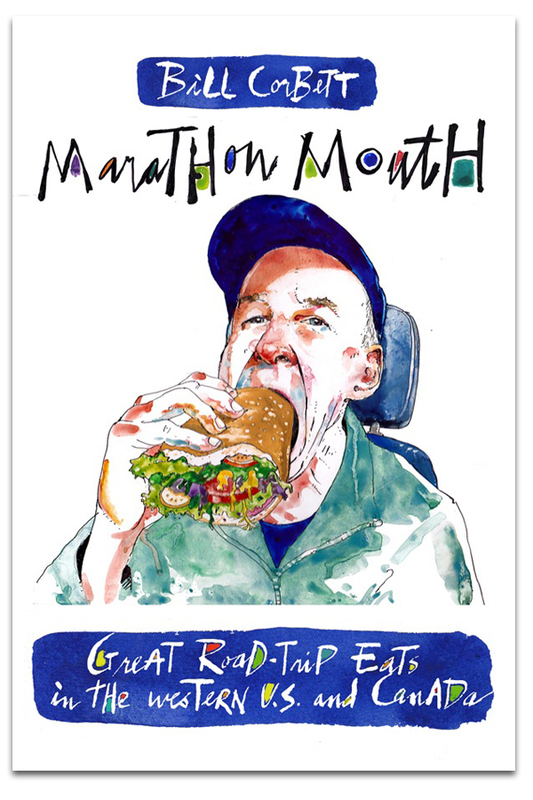 Finally, Utah’s small number of wineries can operate tasting rooms… as long as food is also available. This entry was posted in beer, Utah on August 4, 2013 by bcorbett907. You are blowing this a bit out of proportion. Utah is not the only state that requires you to buy liquor, wine, and higher point beers at a liquor store. And, do you really believe that Budweiser, Coors, Miller & more are making “special” Utah batches at 3.2% (or 4% by volume)? I highly doubt it. I’m sorry that you haven’t enjoyed Utah to the fullest, like thousands of tourists do every year. I love Utah, especially the national parks, and have been going for years. Just saying some of the laws—especially the Zion curtains and the intent to order—are unusual. 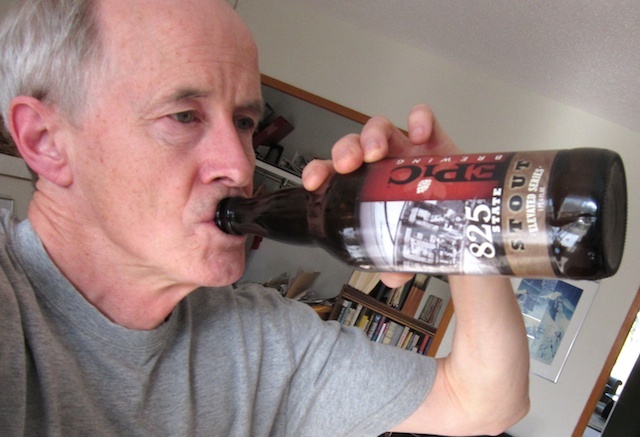 Do you really believe that Coors and Miller are selling illegally-high ABVs? Hahahaha do people in Utah tell themselves that to feel better? And this should be a public warning, I had no idea. Would not go, I prefer freedom when it comes to these sort’ve things, as a homebrewer. Please don’t come to Utah. I love it best without whining winos. I lived in Utah for three years. Everything you’ve heard is true. Strangest, most time warped, backwards city you can imagine. It’s beautiful and certainly has it’s perks, but open-mindedness is not one.